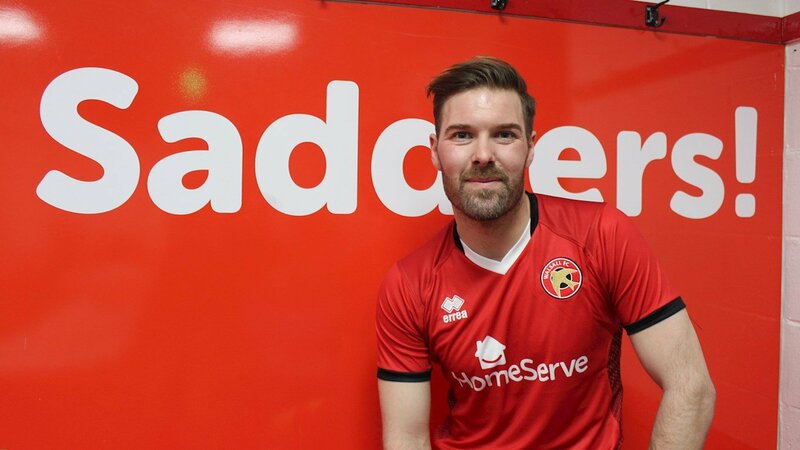 Don't forget to join us on Twitter, Facebook, and Instagram, we're @BescotBanter, where we'll bring you all the matchday build up and in-game updates as the Saddlers continue their seemingly futile search for an all-important win. Walsall, who play host to fellow strugglers Southend on Good Friday before tacking on Wycombe Wanderers on Easter Monday, and O’Connor revealed there were some harsh words said following last weekend's ‘non-performance’ against Accrington Stanley, and the 51-year-old is hoping that those harsh words can get a reaction, in what is set to be a pivotal weekend. 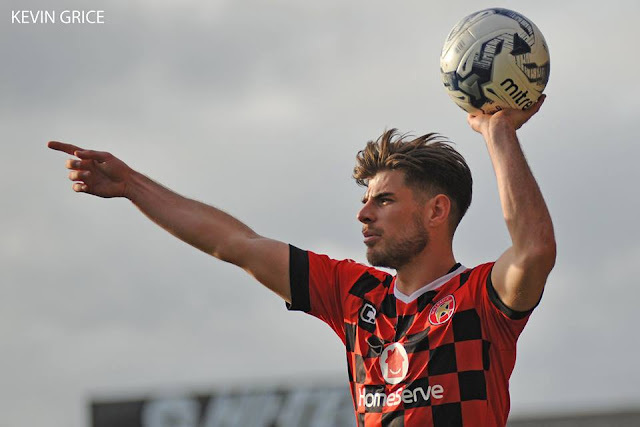 George Dobson: "We Have the Hunger Needed to Stay Up"
21-year-old Dobson, who, if selected, will be making his 88th club appearance as the Saddlers take on Stanley, insisted that none of his teammates want to be playing in League Two next season and revealed that he remains confident that the team will get back to winning ways and secure safety. 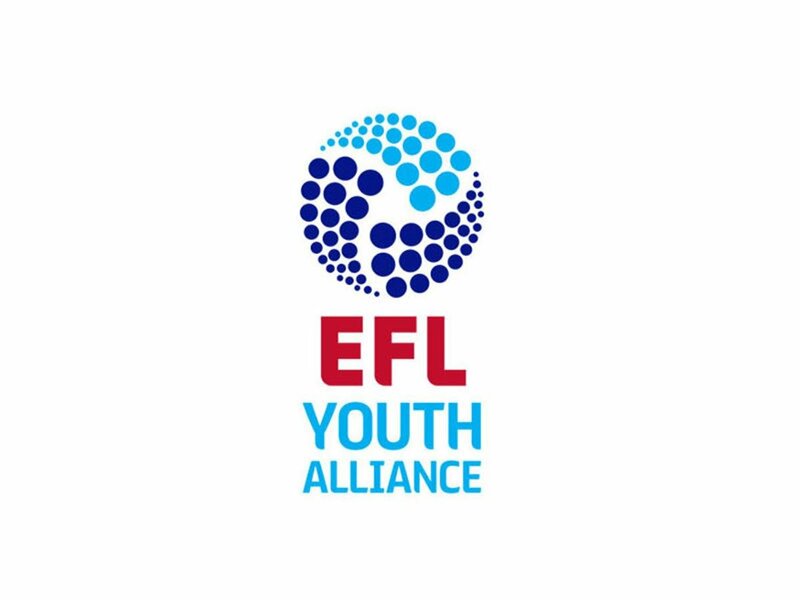 The tough fixtures continue to arrive thick and fast for the young Saddlers as they follow up last weekend's narrow 1-0 defeat to Morecambe with a clash against fourth-placed Fleetwood Town. United are unbeaten in their last four games, winning three on the bounce against Bradford, Coventry and Wycombe in the process and Keates is wary of the threat they will pose. However, the Walsall-born boss is looking to start off this crucial run of six games with a much-needed win against Karl Robinson’s men. The South Yorkshire club, who are unbeaten in eleven home league games, rose into the Play-Off places after beating Bristol Rovers 4-1 in midweek - bringing a seven game winless run to an end and boosting their hopes of playing in the Championship next season. The Saddlers take on second placed Barnsley on the back of defeats to they Tykes' promotion rivals Portsmouth and Sunderland and Keates is fully aware that securing all three points could lift his 21st-placed team up to 13th in the table ahead of the three-o'clock kick-offs. Dean Keates: "To An Extent, It's Our FA Cup Final"
The Saddlers have been in dismal form as of late, losing each of their last five league outings, and are in desperate need of a win as they sit just two points above the relegation zone heading into the clash with the Bantams, a side also scrambling to secure themselves a place in League One for next season. 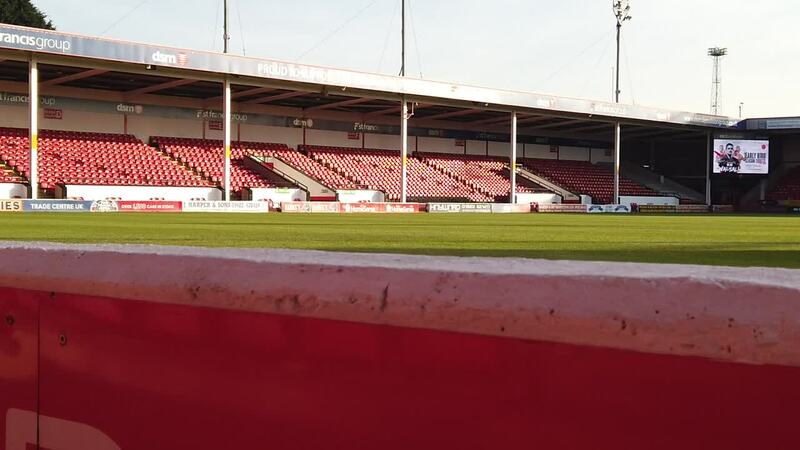 The Saddlers have seen their season go from one of promise to one of dread as a dismal run of form, including eight defeats in their last nine league outings, has pushed them to within two points of the relegation zone with just thirteen games remaining. 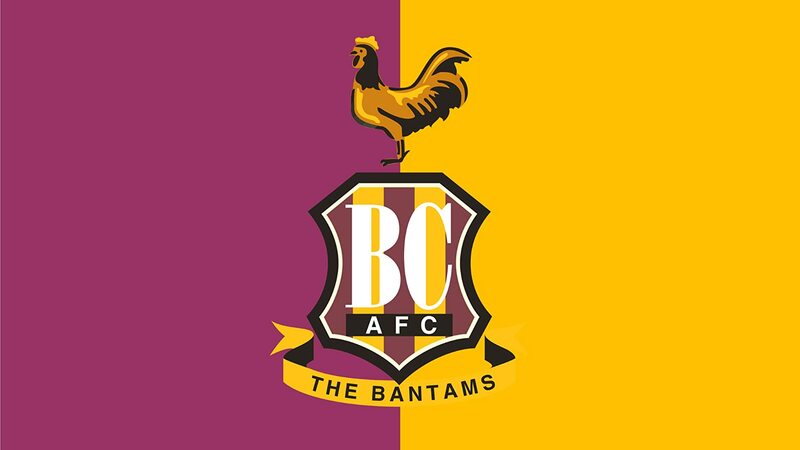 The Saddlers and Bantams have met on forty-eight previous occasions and its our visitors who hold an overall lead having won fifteen times compared to the Saddlers' thirteen. Keates has seen his side struggle for form over recent weeks - losing each of their last five league outings - putting them at the foot of the form guide, and the gaffer believes that he and his squad have plenty to work on heading into the clash with the Bantams. The Saddlers sit just two points above the relegation zone and arrive at this weekend's match on the back of four league defeats and in desperate need of points to move them away from danger as the opportunities to get the campaign back on track continue to run out. Dean Keates: "It's the Biggest Game of the Season"
The Bescot Stadium side will arrive at this evening's clash on the back of Saturday's disappointing defeat to Blackpool as goals from Chris Long and Harry Pritchard saw the Seasiders take the win and boost their hopes of securing a Play-Off spot at the end of the season. Scott Laird: "We Have to Stick Together & Find This Win"
Laird, who is enjoying his second spell at Banks's Stadium following a 32-game stay during the 2016/17 campaign, made his first start since returning to the club at the weekend and is keen for his teammates to remain confident as they continue to create chances for the attacking line with the 30-year-old believing that the next win is 'just around the corner'. Dean Keates: "We've Got to Be Bang at it From Now on"
Keates, who has seen his side lose four of their last five league games, admitted that he is frustrated as the team have conceded eight goals over those five games, despite allowing just eleven shots on target. 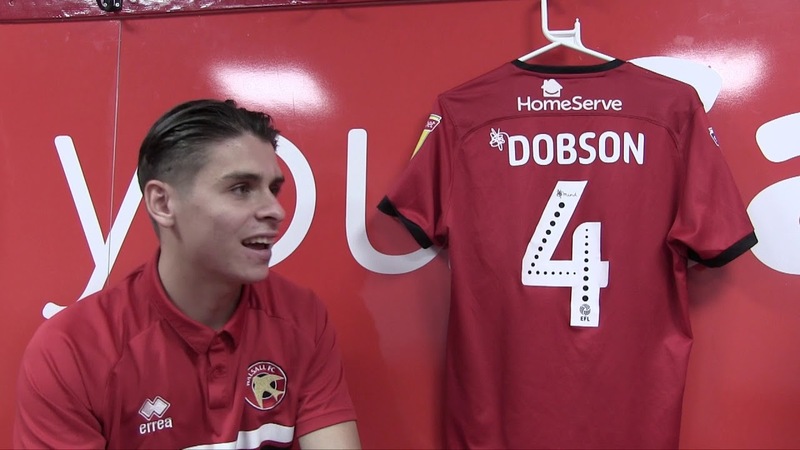 George Dobson: "Everyone is Still Positive, Everyone is Looking Forward"
Dobson, who has captained the side in the absence of Adam Chambers and Joe Edwards, is set to lead the team through massive clashes with the Iron, Gillingham, Plymouth Argyle, Rochdale, and Blackpool, with each point proving crucial to the Saddlers' desire to secure league safety as soon as possible. 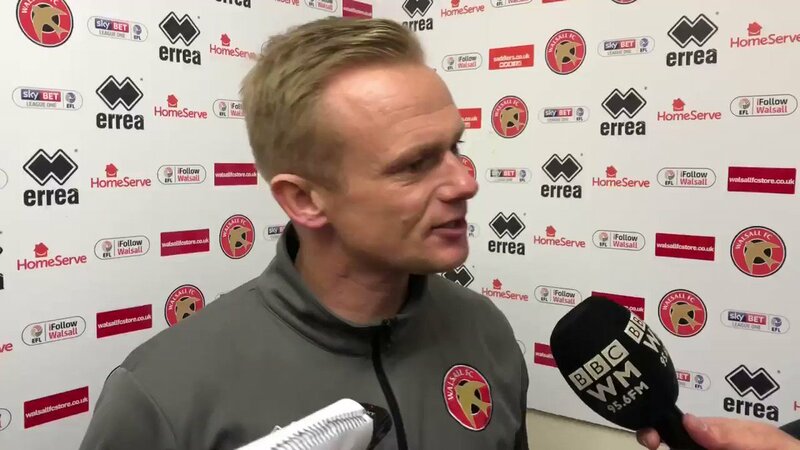 Dean Keates: "We Have to Find a Level of Consistency"
Walsall-born Keates spoke of his frustration as his side have started to take on a steady stream of goals, often via their own mistakes, and admitted that it has to end of they are to return to form. Dean Keates: "We Have Got to Find That Level of Consistency"
The Walsall-born boss, who watched at his side followed up a duo of victories over Coventry City and Sunderland with a dismal defeat to Bradford City, admitted that there are several tough games coming up and the Saddlers must keep working hard as they look to return to winning ways.